I would like to apologise to my followers this month as I didn’t get the chance to finish off my February Fashion Favourites. It has been a hectic few weeks and especially the last week. My little one is teething (as his fingers do not come out of his mouth at all) and been very cranky. Sleep has been awful so hopefully this dreaded 8 month regression is over and I can get back to having my evenings dedicated to my blog writing. 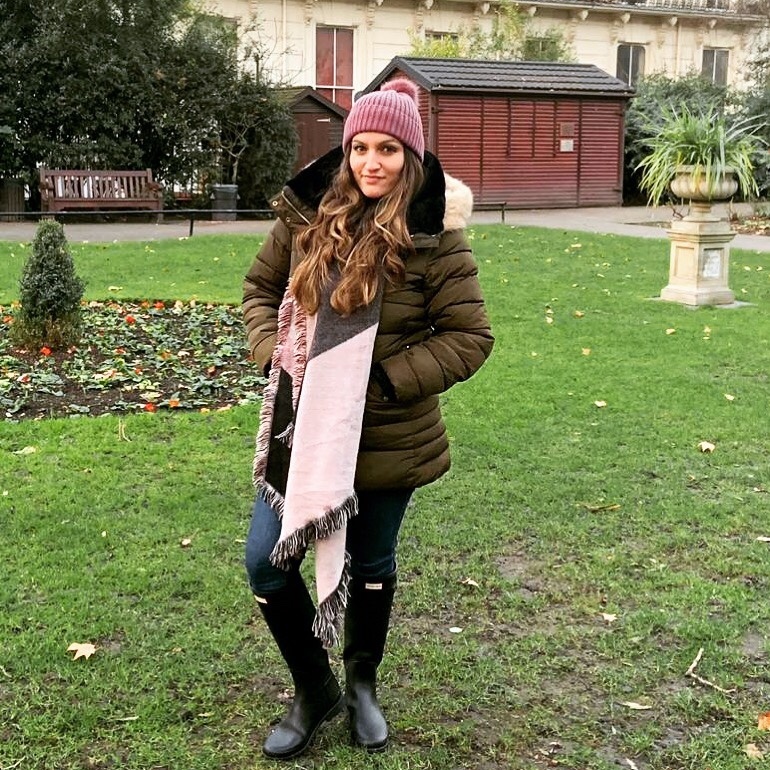 This month as part of my monthly fashion favourites, I thought I would cover last minute gifts for his and her Valentine’s Day plus some outfits which you could wear if you are still stuck deciding what to wear on the 14th February! But as I mentioned I didn’t get the chance to finish it off. 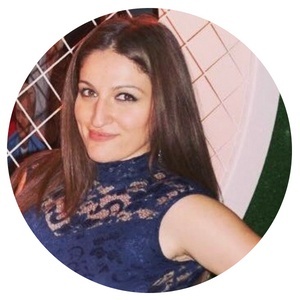 In any case I decided to post it anyway for consistency…so here is a short and sweet post: my (slightly shorter) February Fashion Favourites – Valentine’s Day special!! 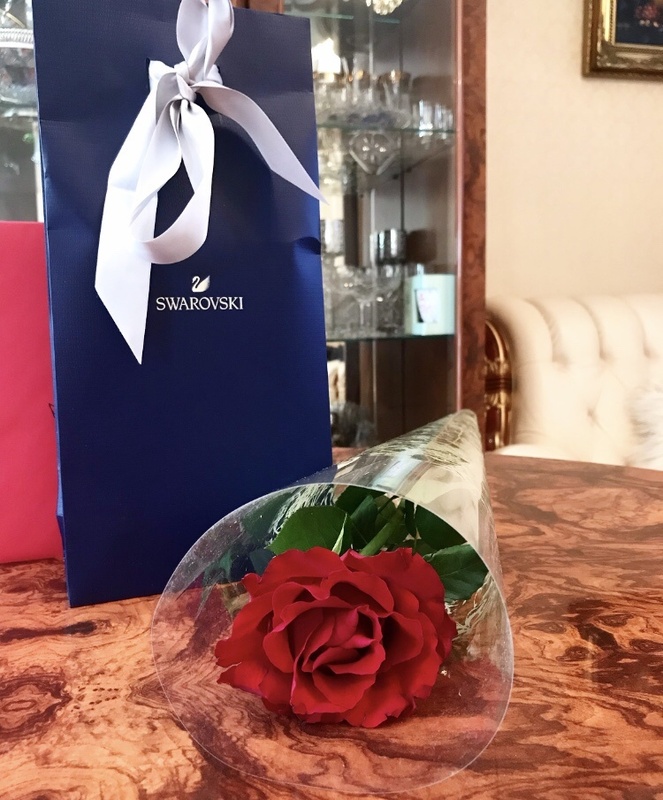 I LOVE swarovski. I have got sooo may jewelerry sets from Swarovski and so many peices. They were either gifts or personal presents for myself. Their colours are amazing, their designs are amazing and their prices are actually affordable – especially when on sale. 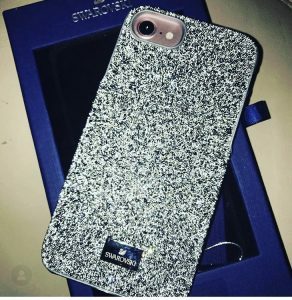 Ok my first favourite item doesn’t really count as jewellery, or maybe it does, but this Swarovski Iphone Case (US link) is to die for. My lovely hubby gave it to me for Valentine’s Day and it is just so adorable and sparkly. 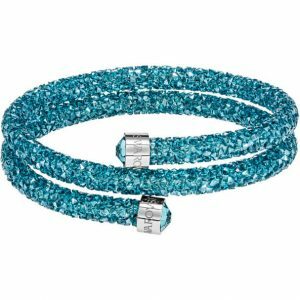 Finally another cute things from Swarovski is this Double Bangle (US link) – which is actually on sale for £39.50 from £79 (and $44.50 from $89). I had bought my sister something similar before and she loved it. Looks great on especially from a distance. Love the sparkly blue colour but it comes in a lot of different colours. I really like Aspinal for all things men when looking for something slightly different. Their goods are of very good quality leather, durable and long lasting. Plus added bonus you can get pretty much any gift personalised. 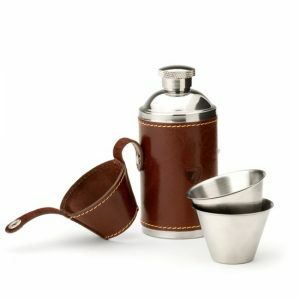 I have purchased from here on many occassions including a Jewellery box for myself, a personalised wallet for my other half and a few different personalised hip flasks for my father. Little disclaimer – some of their prices are quite steep so please don’t take this as me pushing you to buy something very expensive. With any of my links please use your own judgment when making a purchase. My job here is to just list my favourite items for those who can purchase them. This is in no way urging people to go out and shop. Saving money is important and shopping withint everyone’s own limits and budgets is key. Here is the Leather Hip Flask (US link) I had bought my father and it comes with free engraving for that personalised touch. There is also a crocodile effect one too if that’s something you may like. 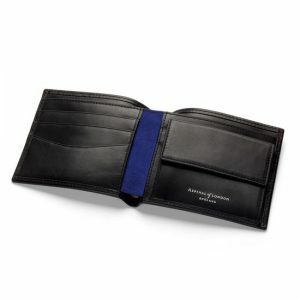 I had also purchased this wonderful Leather Bifold Coin Wallet (US link) with cobalt suede inside for my other half. Again I had it engraved with his initals. 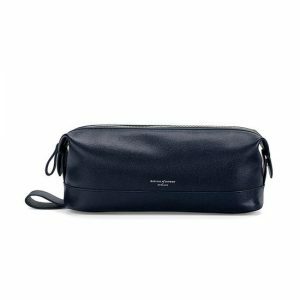 Another gift which I think would be great for any guy who likes to travel is this really nice Leather Wash Bag (US link) for all thier toilettries. It should be able to fit in their hand/ cabin luggage which is perfect for the jetsetter in your life. Ok so this item is a little more pricey then the other 2 but well sometimes we have to spice things up. Now it’s your turn! How did you spend your Valentine’s Day?